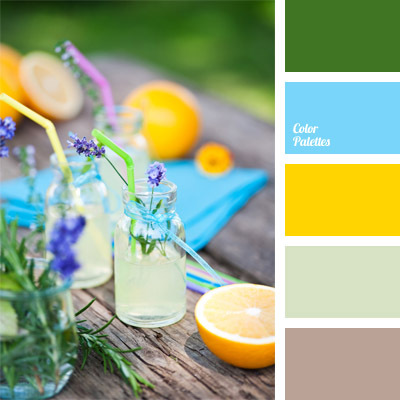 beige, bright blue, bright yellow, cold and warm shades, color palette for wedding, color selection, color solution for wedding and wedding decoration, light green, pale brown, palette for wedding decoration, yellow and blue. 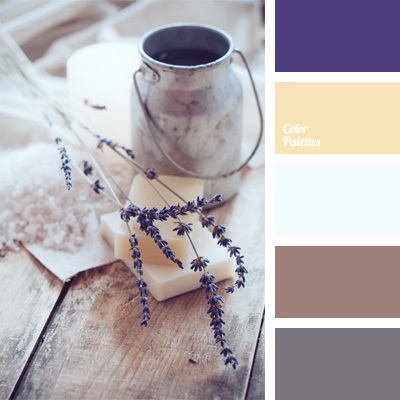 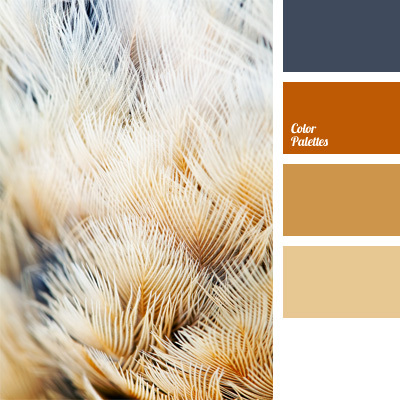 beige, color combinations, color in provence style, color of steel, color selection, color solution for design, grey and brown, shades of brown. 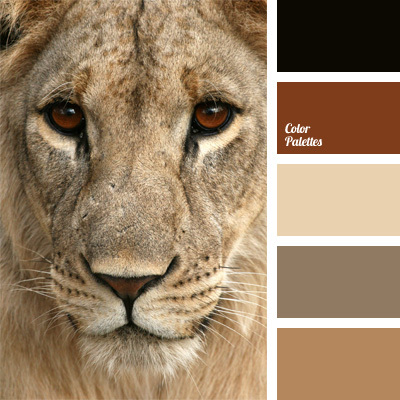 beige, beige and brown hues, color combinations, color of lion, color of lion skin, color of lioness, color of lioness skin, color selection, design color solution, monochrome brown palette, shades of brown, warm shades of brown. 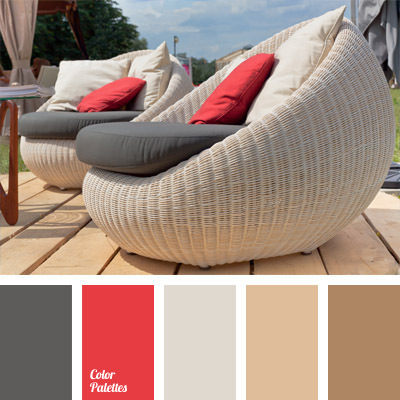 beige, beige and gray color, caramel color, color combinations, color for design, color matching, gray-beige color, nougat color, sand color, walnut color, warm shades of brown, White Color Palettes. 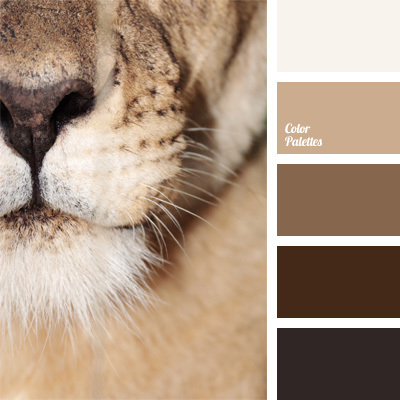 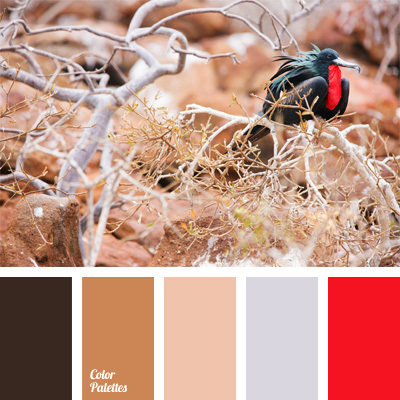 beige, color matching, color palettes for decoration, color solution, colors for decor, copper color, palette for designer, pinkish-beige, Red Color Palettes, scarlet, warm shades of brown. 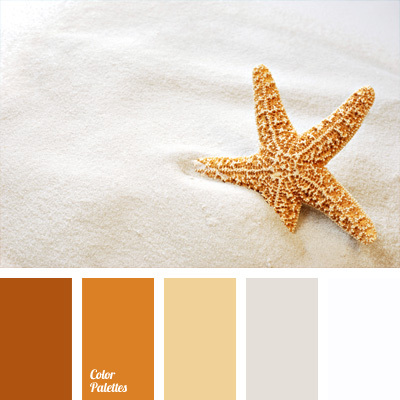 beige, Brown Color Palettes, color for decor, color matching, color palettes for decoration, color solution, golden brown color, red-brown-orange, sand color, warm shades of brown, White Color Palettes.